It’s down to the wire: Christmas is right around the corner, and you have finished or nearly finished your handmade gifts. The problem? You aren't 100% satisfied with how it looks. Here are 3 different finishing techniques that you can pull right out of your hat to turn those projects from flawed to fabulous! Finish #1: Crochet bind off for knitting project. This finish is good to use when you don’t have enough time to do a full knitted bind off. 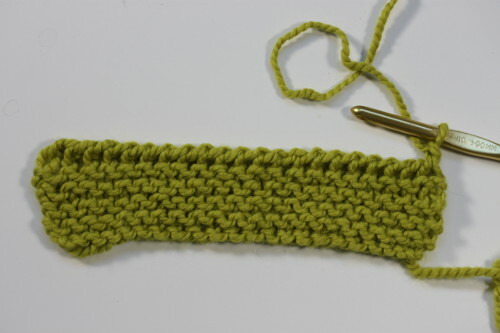 By slipping a few stitches at a time onto a crochet hook, and then using your working yarn to yarnover, and bring through two loops, and continue across until you have fully bound off (check out this tutorial video to view this technique in action!). This bind off is just as stretchy, if not more, than a traditional knitted bind off. 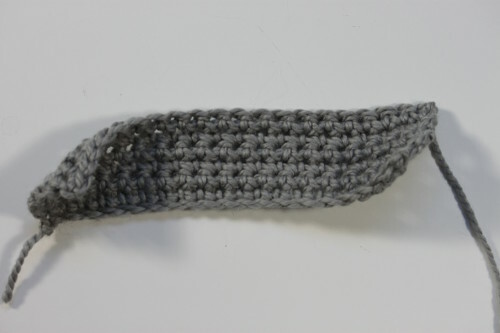 Finish #2: Single crochet border on a woven project. 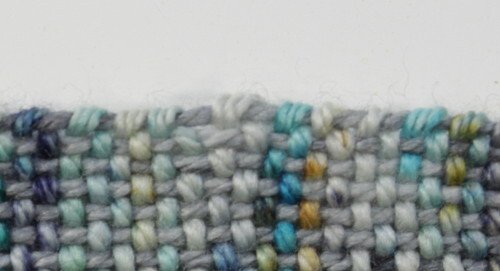 Sometimes your selvedge edges aren’t even, and they look lumpy, loose, or down-right funky. 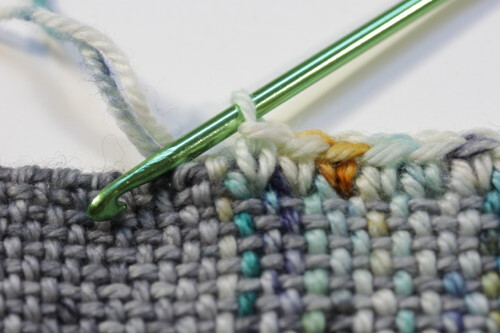 By using one of the yarns in your project, you can single crochet a border on any selvedge edge to hide the mistakes. 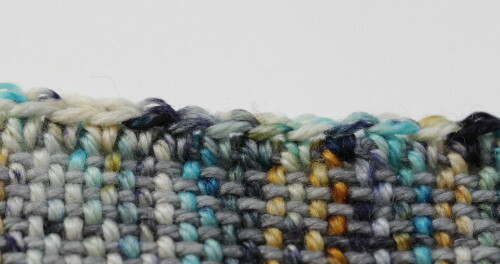 This can be a great idea for plaid or other colorwork scarves that require the yarn to travel up the side of the work. 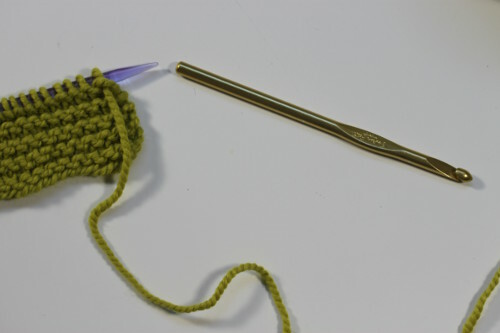 If you don't know how to crochet, follow these simple steps to master single crochet. Finish 3: Just add Fringe. 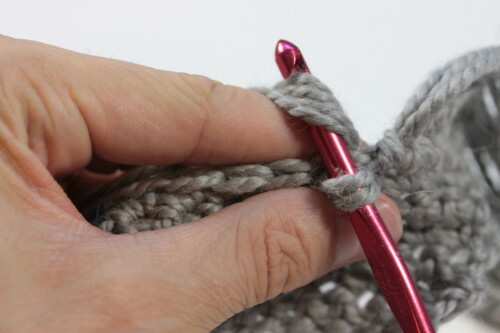 Most crocheters know that single crochet has a tendency to curl along the edges, and that can be annoying - but other crafts aren't immune to this problem! To help prevent that, add fringe. You can speed up the process of making fringe by taking a book (preferably hard cover) that has a larger front and back cover than its pages. 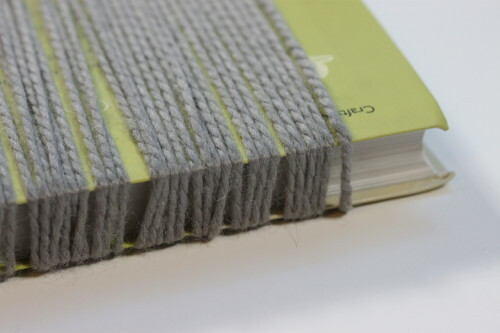 Wind your yarn around the book, until you have 2 times the number of wraps than you have stitches to attach fringe to. Cut the fringe using one of the gaps create by the space between the cover and the pages, then start attaching fringe to your piece. 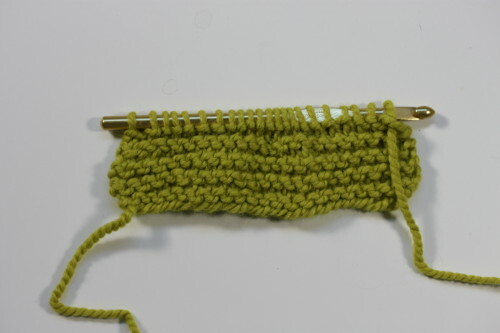 Insert your hook into the stitch, take two pieces of fringe yarn and pull a loop through the stitch, then yarnover with the fringe yarn and pull through the loop. Pull snug. 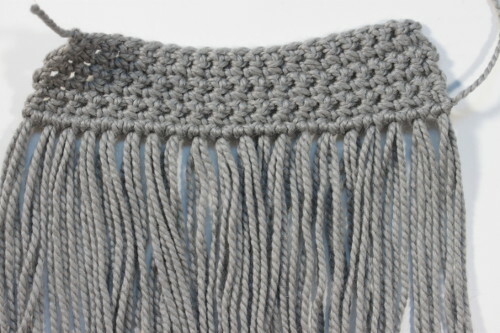 As you attach the fringe to both edges, the fabric will want to curl less! Now you're ready to finish all of those holiday gift projects with ease, giving you more time for R&R once Christmas rolls around!